The East Bay Regional Park District is updating its Master Plan and will hold public hearings in September and October. Dog advocates need to turn out in LARGE NUMBERS at every single meeting. You may have completed the park district’s online survey last year that included several questions about dogs. That was to gather info for the Master Plan. The 10,000 signatures we dog advocates gathered last year was in response to the survey and Master Plan update. The new Master Plan will guide park district policies for the next 10 years or more. As it reads today, the new Master Plan will support building out new trails for “hikers, equestrians, and bike riders” – but not for people walking dogs. Many popular trails have already closed to dogs (or now require dogs to be on leash), including Stream, Serpentine, and Dunn. Over time, trail closures and this new policy will gradually transform much of the park district into a place off-limits to people with dogs. There will be six public meetings about the proposed policy changes in September and October. The first is in Redwood Regional Park, Oakland, on TUESDAY, SEPTEMBER 11, from 7:00 p.m. to 8:30 p.m. The complete schedule and locations are below. Even if you hate speaking in public – be there as a warm body in support of furry ones. NUMBERS COUNT. Bring your friends and family along, too. 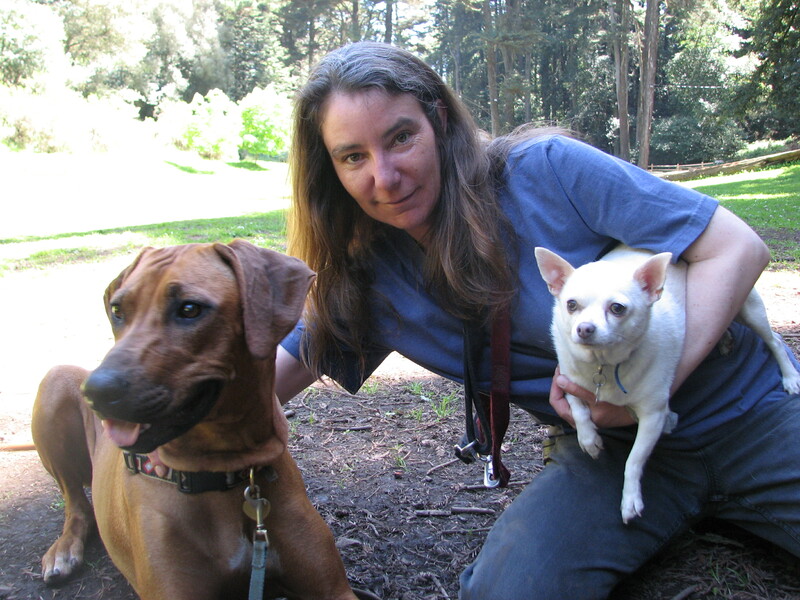 We need to make it clear that people with dogs – who are 35% or more of the EBRPD’s park users today, and probably 40 percent of the East Bay taxpayer base – expect to continue to enjoy the parks with our dogs. We need two important corrections. This essentially lists the major park user groups. We would like “dog owners” changed to “people with dogs.” Park users often walk another family member’s or a friend’s or a client’s dog. This MUST be changed. The park district should not implement a blanket policy that excludes a major group of park users/supporters. Please note that these policies were extensively vetted over the past 18 months by staff, the Board, the Park Advisory Committee, and many others. Logically, all the user groups in RFA2 should have been repeated in RFA3 — so we can’t just assume that leaving people with dogs off the list was an oversight. Maybe it was, maybe it wasn’t. But if we don’t speak out it won’t change. Are you interested in improving Hardy Park? 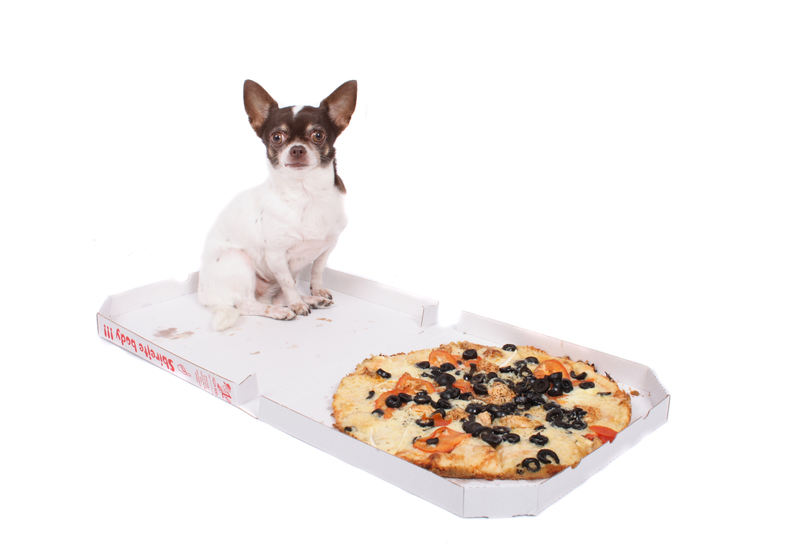 We’re looking for ODOG folks who live in the Rockridge/Temescal area! 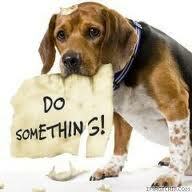 We need to get ODOG representatives to the Scenic Streets’ August 18th Hardy Park meeting. 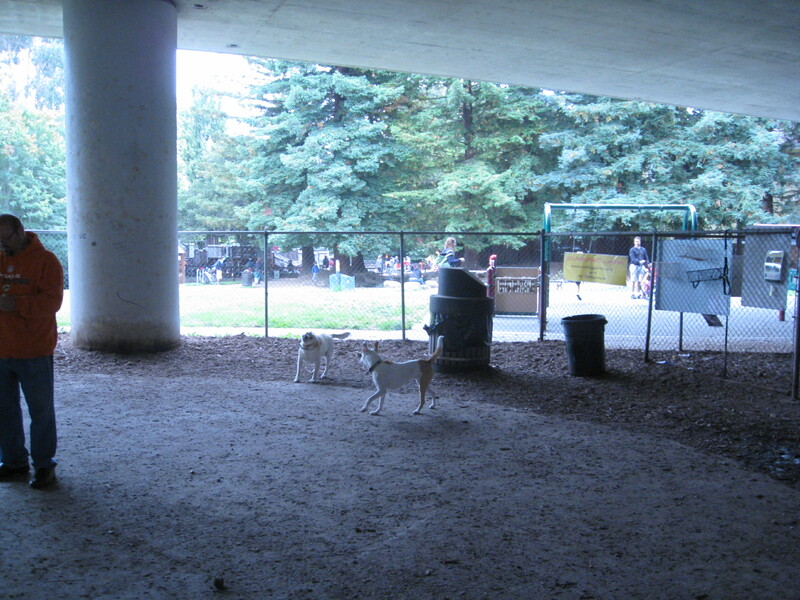 The neighborhood is preparing to get feedback and ideas for improving the dog run a Hardy Park, and the adjacent streetscape under the highway. Meeting on the Dog Play Area by Lake Merritt TONIGHT! TONIGHT is the night to speak out for this long-awaited dog park! 6 p.m. at City Hall. (it’s ok if you’re a little late, and you don’t have to speak if you don’t want to). It’s important for us to be there in force! Directions to City Hall:http://www2.oaklandnet.com/ContactUs/index.htm — at City of Oakland City Hall.